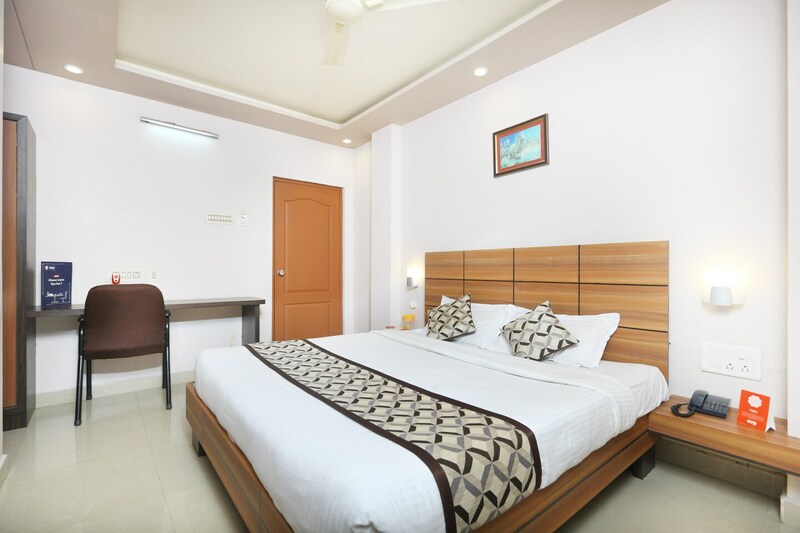 OYO 7810 Keshiv Galaxy Inn in Chennai is an ideal choice of stay for business and leisure travelers, offering fine services at budget rates. The property is well maintained by a trained and skillful OYO staff who ensure all your needs are catered to. Explore Chennai and visit the famous landmarks and attractions such as Unique Electrodes, Thousand Lights Mosque and Csi Wesley Church among others. Need cash? There is Indian Bank, Standard Chartered Bank ATM and Standard Chartered Bank ATM nearby this property.